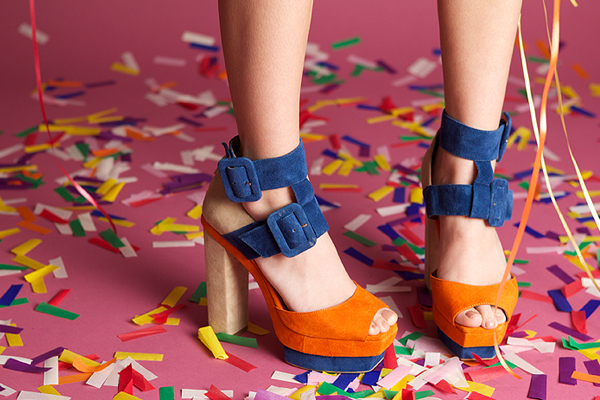 Make way for these bright and wonderful Block Heels, Wedges and Strappy hotties into your shoe closet. You can have these items here at a lesser cost, of course! Enjoy these lovely shoes only at RAYSUIdotMULTIPLYdotCOM.